There’s a drinking game for the Real Housewives television series where you take a drink when a character says something snarky in a camera confession. If you watched The Realish Housewives of Edina, Season 2 while playing this game, your liver wouldn’t make it a quarter of the way though Act I. 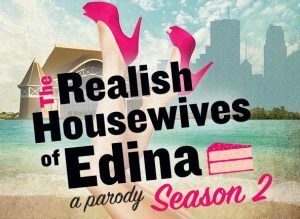 Alcohol is not required to enjoy this skewering stage parody of reality TV show and its send-up of Edina stereotypes. The Realish Housewives‘ second “season” is billed as having bigger catfights, higher facelifts, and more drama than its predecessor, which it delivers delightfully. Much cake is made in the name of (show-within-the-show) ratings escalations, and from a general parody of Minneapolis’s southwestern neighbor. Lest you be new to the area, don’t let that put you off – the script by Kim James and Tim Sniffen is fairly self-contained, and aside from not recognizing a few intersection names the jokes will land even if you’ve never been there. 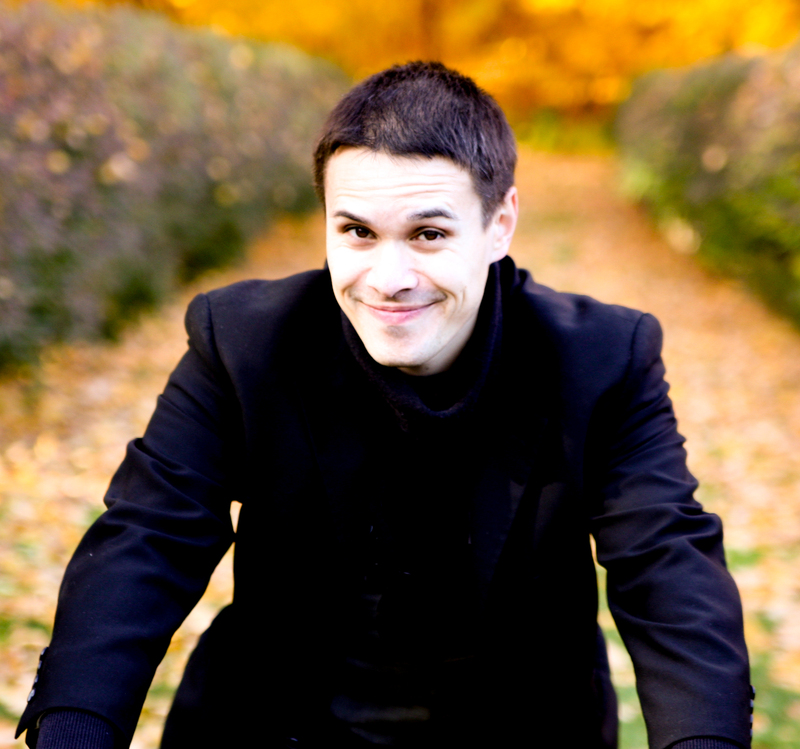 Come for the fake smiles, stay for the backstabbing. 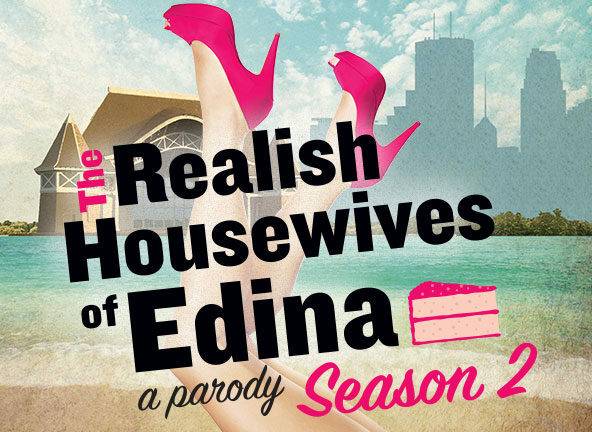 The Realish Housewives of Edina, Season 2 plays through April 15 at the New Century Theatre in Minneapolis, MN.